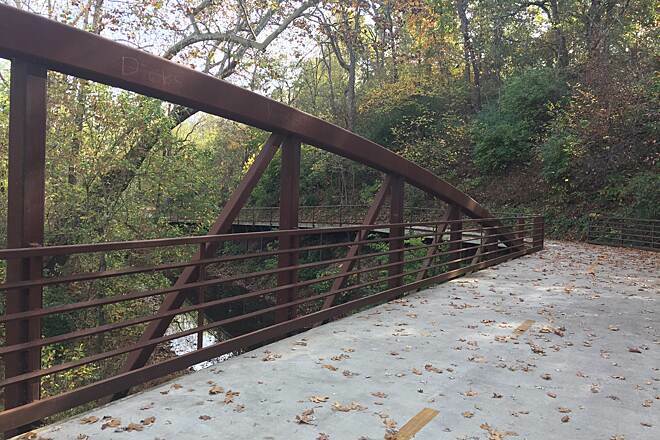 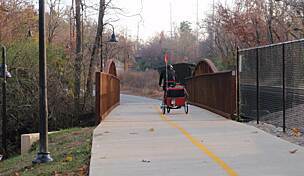 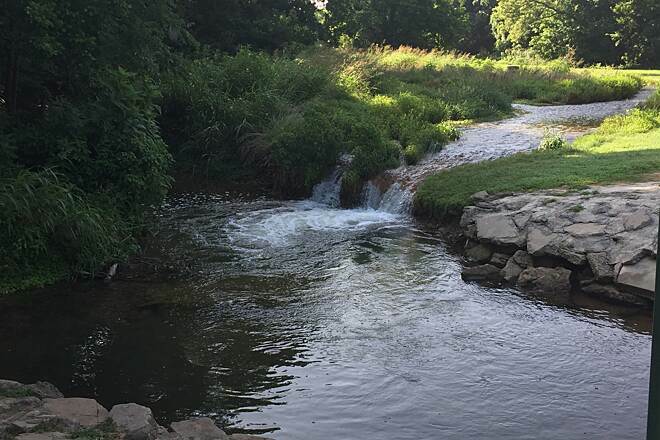 Completed in 2015, the Razorback Regional Greenway spans a large portion of Northwest Arkansas, connecting the bustling hubs of Bentonville and Fayetteville with the growing suburban communities of Rogers, Springdale and Lowell in-between. 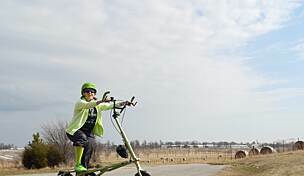 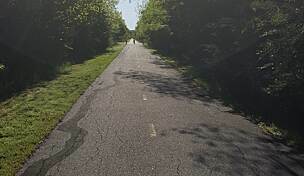 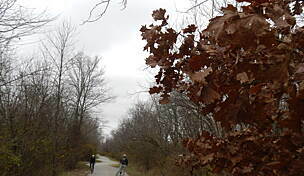 Running for 36 miles, the trail is entirely off-road, with the exception of a few short sections of adjacent sidewalk and protected bike lane throughout and a brief share-the-road stretch in central Bentonville. 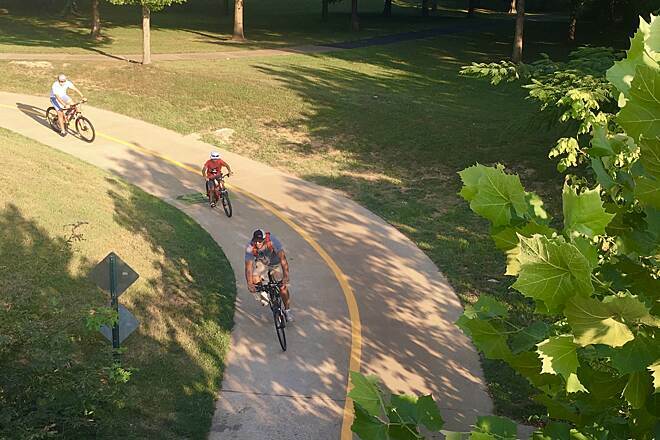 The trail runs through the downtown districts of Fayetteville, Bentonville and Springdale, providing direct access to various civic, entertainment and retail destinations. 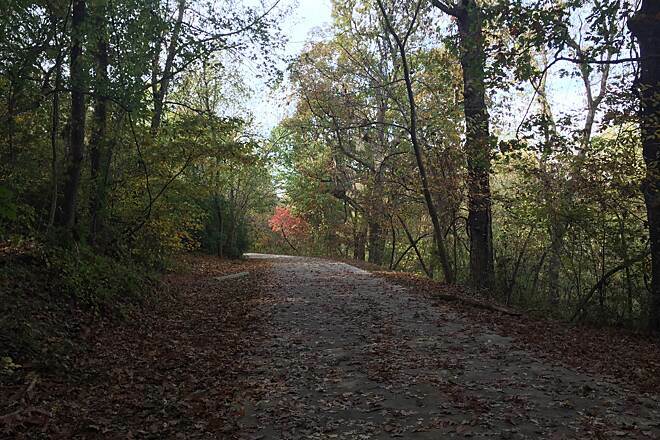 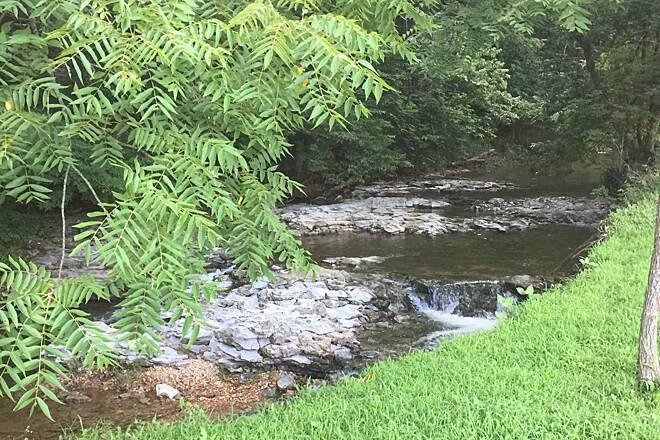 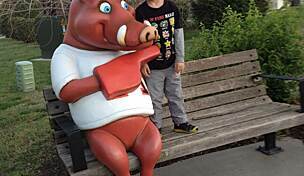 Other highlights along the trail's route include the University of Arkansas and Northwest Arkansas Mall in Fayetteville, the Crystal Bridges Museum of American Art in Bentonville, and both Mercy Hospital Northwest Arkansas and Pinnacle Hills Promenade in Rogers. 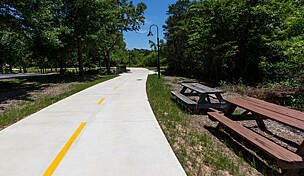 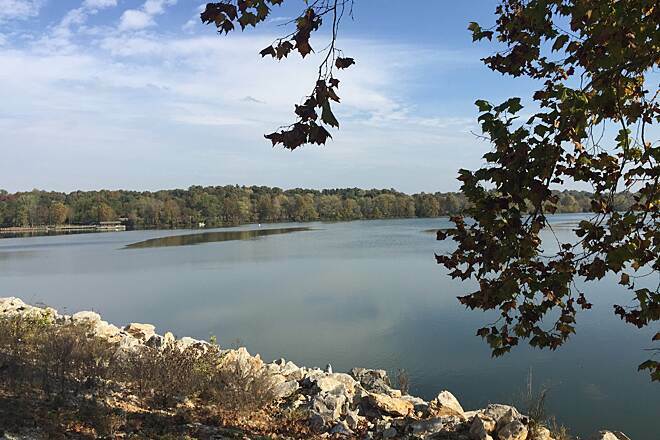 Scenic Lake Fayetteville, Lake Springdale and Lake Bella Vista provide additional opportunities for recreation along the way, as do the countless parks and several other trails linked by the system. 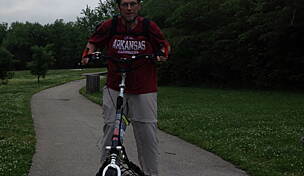 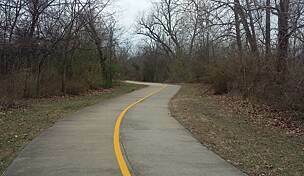 Parking for the Razorback Regional Greenway is available at dozens of trailside locations throughout Northwest Arkansas. 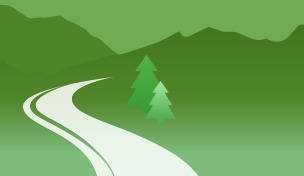 Refer to the TrailLink pages for each component trail for precise locations and more information.